1. Before the lesson, draw large simple sketches on each piece of construction paper. Since I am an incompetent artist, I chose easy to do drawings. Based on the number of students in your class you will draw the same picture on three, four or five pieces of paper. Here are my choices: an eye, a cat’s face, a mop, a tree and a kite. Read Hop on Pop to the children. 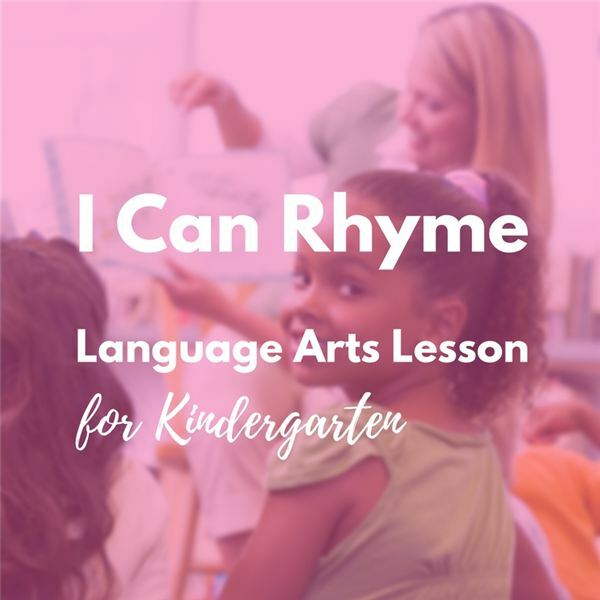 Allow for participation and take note of those who do and don’t understand the concept of rhyming. Place the prepared pieces of construction paper in a large circle on the floor with the drawings face up. If you have multiple copies of each drawing, mix them up as you place them in the circle. Each student should come and stand on a drawing (or next to it if you have enough space). Students should all face in one direction so that they can walk around the circle. Begin the music and instruct the students to walk slowly around the circle. When the music stops, the children should stop on the paper closest to them. Only one student per paper. Then say a word from your word list. If a student is standing on a picture of a word that rhymes the student should sit in the middle of the circle. Repeat the procedure. Each time students move into the middle the ones sitting return to the game. This game can be adapted to use with many other skills. It’s easy to prepare and gets the children up and moving. Seuss, Dr. Hop on Pop. Random House Children’s Books, 1963.